Our latest Planet Sport programme comes from the Gold Coast again, where our reporters Tom Ellis and Liam Flint are busy gathering content from the Commonwealth Games. 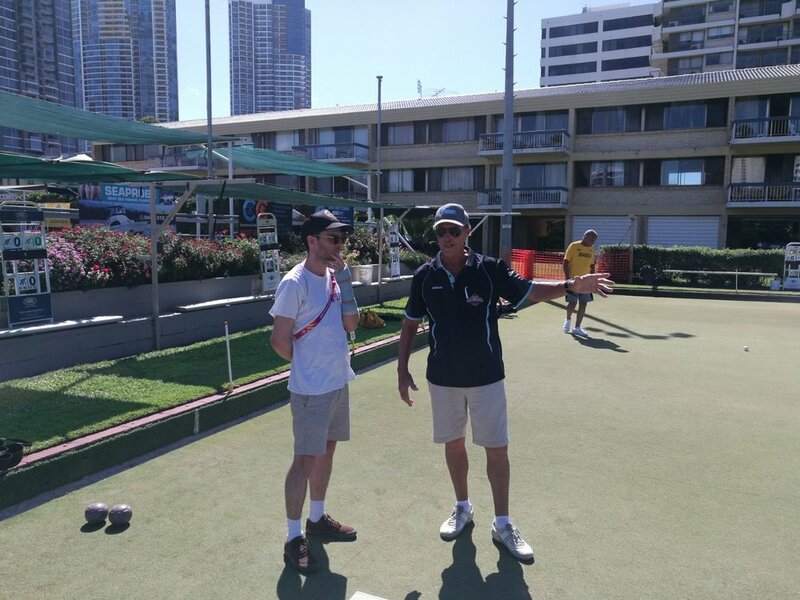 They take a visit to Southport Bowls Club, the oldest bowls club on the Coast, to experience the related sports of lawn bowls and barefoot bowls. Club member Adriaan puts them through their paces, as they take to the lawn alongside Team England, who were preparing for their upcoming competition. Also on the show, we hear from captain of the Ugandan netball team Peace Proscovia (right) to find out about her career, faith as a follower of Jesus Christ and mission to encourage girls in Uganda into the sport of netball.